Is there any paperwork or document for the mechanical systems of 5772 Conc 2 Rd, Adjala Tosorontio, Ontario? 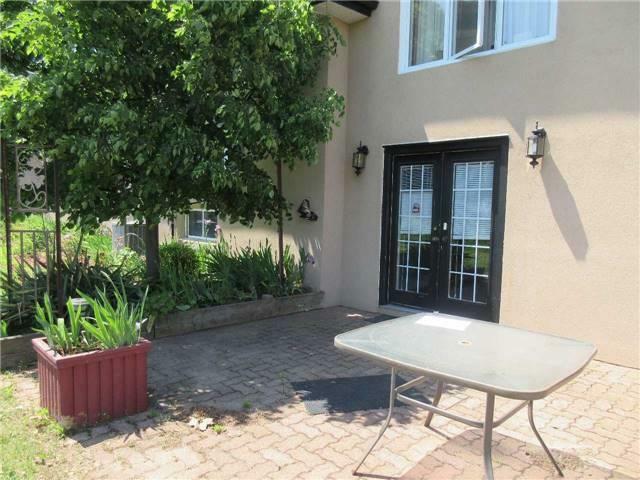 I need more information about the property at 5772 Conc 2 Rd, Adjala Tosorontio, Ontario. How ist the neighborhood, location and nearby amenities for 5772 Conc 2 Rd, Adjala Tosorontio, Ontario? I have questions about the roof, foundation, insulations and mechanical issues of 5772 Conc 2 Rd, Adjala Tosorontio, Ontario? I need more information about property details. What's wrong with this house? Is this a short sale? Is there any maintenance for 5772 Conc 2 Rd, Adjala Tosorontio, Ontario? What is this property worth in today's market? What are "closing costs", and how much? What steps should I take when looking for a home loan? What price home can I afford? Is my credit good enough to buy this house? What are the best mortgage options for me? How flexible is the seller on the asking price? How low can I consider offering for 5772 Conc 2 Rd, Adjala Tosorontio, Ontario? This Unique Basement Apartment In Large Raised Bungalow Set On 72 Acres, Minutes From Town. Enjoy Your Private Entrance With Views For Miles To The South, Surrounded By Trees & Gardens Along With Your Very Own Patio. Large Living Room Freshly Painted With Newer Laminate Floor, Brick Fireplace, Bright Eat In Kitchen With Window Above Grade & Fridge & Stove. Bedroom With Closet & A 3 Pc Bathroom. Great For A Single; Work Then Come Home To Serenity! Includes: All Inclusive!! Parking Space Under Gazebo, Fridge & Stove In Kitchen. All Inclusive! Use Of In Ground Pool. Tenant Would Pay A One Time Hook Up Fee To Connect To Satellite For Tv. *Can Furnish If Needed, Can Discuss.